PC Repair – IT Support Dundalk | Recovery: Local, Cloud or Both? Recovery – Cloud, Local, or Both? You’re already familiar with local backups – you most likely use them every day. 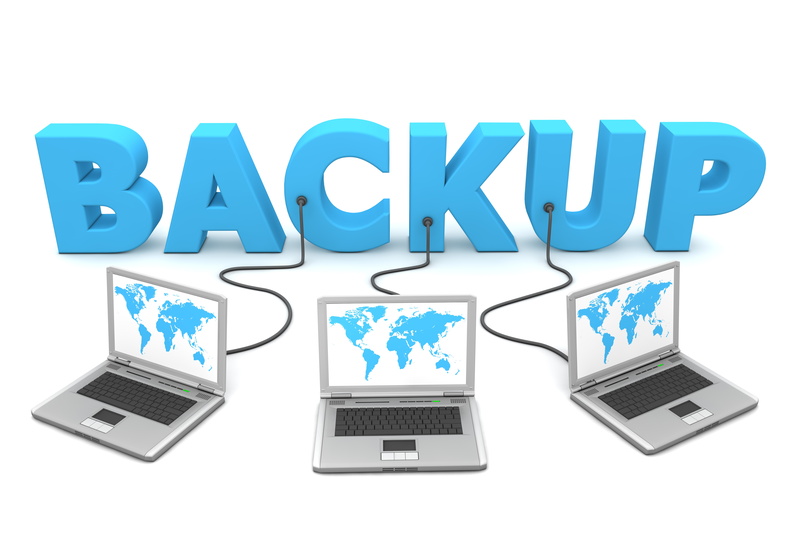 They could be tape or disk-based, utilizing expensive hardware that needs to be refreshed, and are really only useful for on-premise restores (meaning, in the event of a disaster that requires recovery off-site, you’re either going to need to physically move the backup system to the new site or you’re simply out of luck). Then there’s cloud backups. They provide high availability and redundancy at a lower cost than local hardware and can recover to anywhere in the world. They also are limited by your Internet connection and, if you have no connection, can be rendered useless.